One of a kind property! 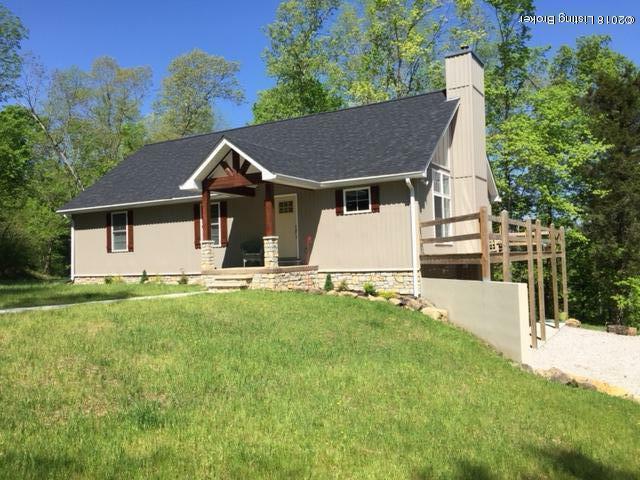 Secluded 33.92 wooded acres with a natural spring fed waterfall and creek. 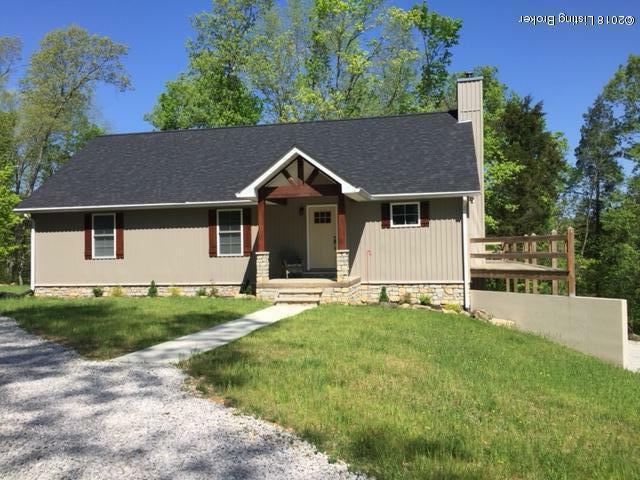 The custom built home features a striking field stone fireplace with a high end wood burner insert. 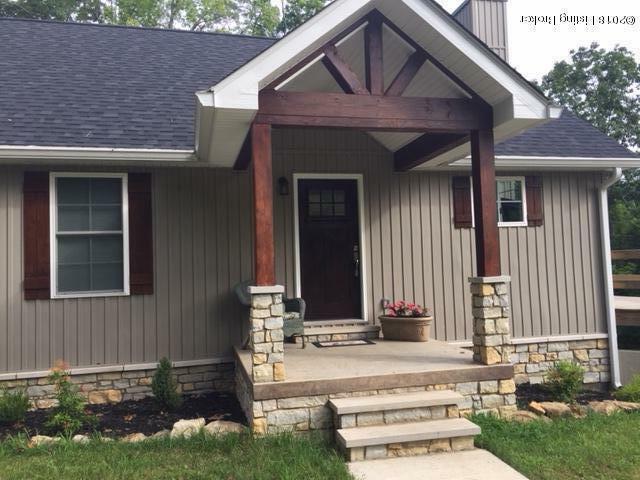 The exterior is board & batten vinyl siding with field stonework. The great room has large windows to enjoy all the nature that surrounds and also has beautiful hand scraped hickory hardwood floors. The kitchen has stainless steel appliances, custom made hickory cabinets, granite counter tops and a built-in office area. The master bathroom has a large shower, hickory vanity with makeup area, walk-in closet and separate toilet area. The guest bathroom features a Jacuzzi tub and has a spa like feel. The basement is currently used as a bedroom suite with separate living room/tv room.There is a drive under garage. A very large deck for entertaining and the walk out patio area is wired for a hot tub. Metal Shed is 30X 50 and has water & electric. Deer and Turkey are abundant. 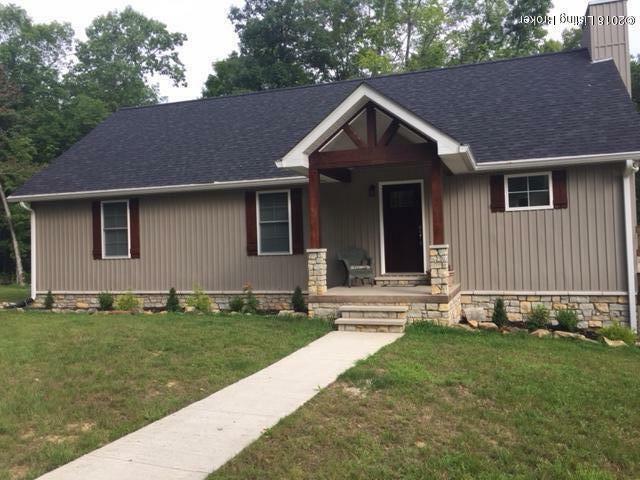 A home where you can you live, play and hunt! If you are a fishing or boating enthusiast Rough River is only approximately a 20 minute drive away. Walmart and other shopping only 5 miles away. Approximately 50 minutes to Elizabethtown, 40 minutes to Leitchfield and 57 minutes to Owensboro. Listing provided courtesy of Gateway Realty, Llc. © 2019 Metro Search, Inc. All rights reserved.